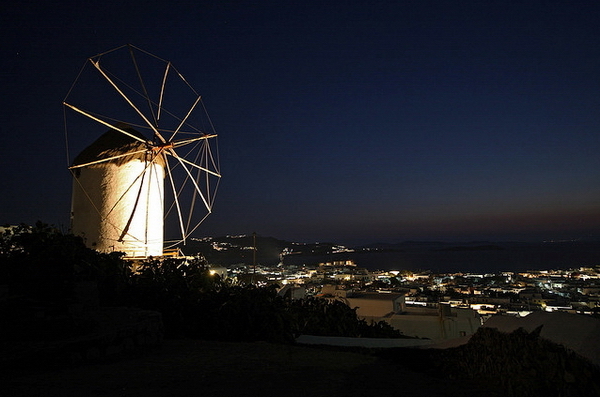 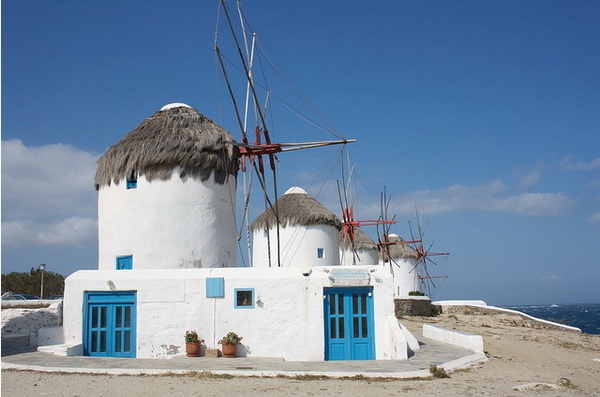 The island of winds, as locals call it, is almost in the center of Cyclades islands and between Tinos and Naxos. 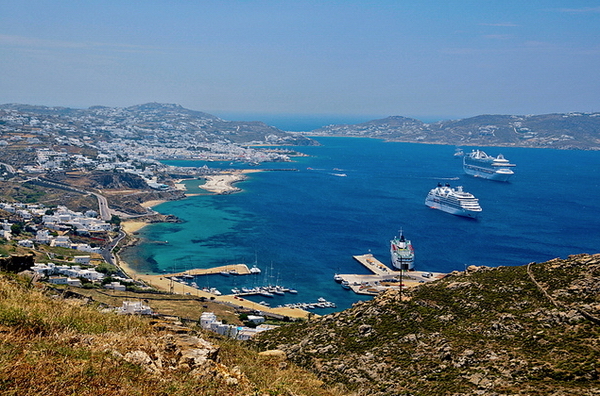 It’s the closest island to Delos. 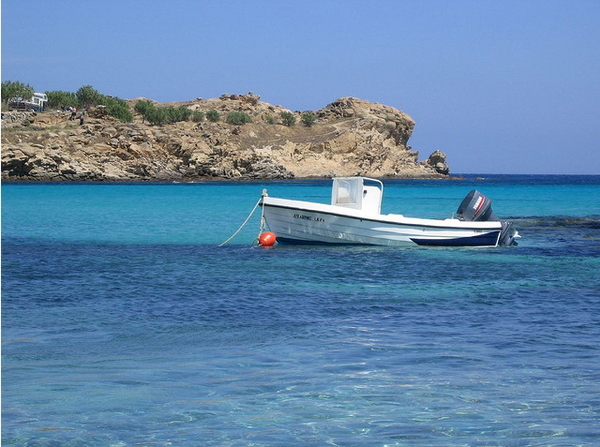 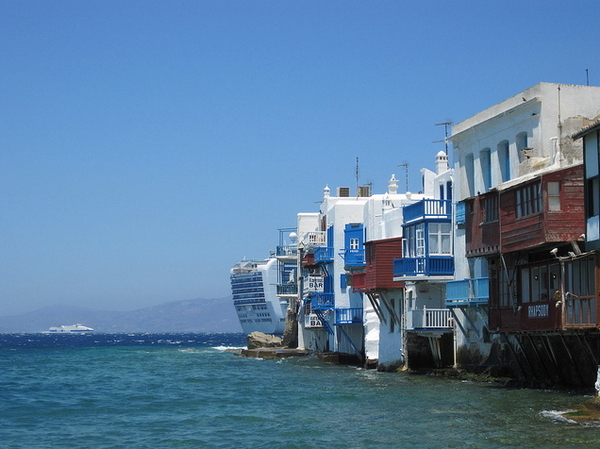 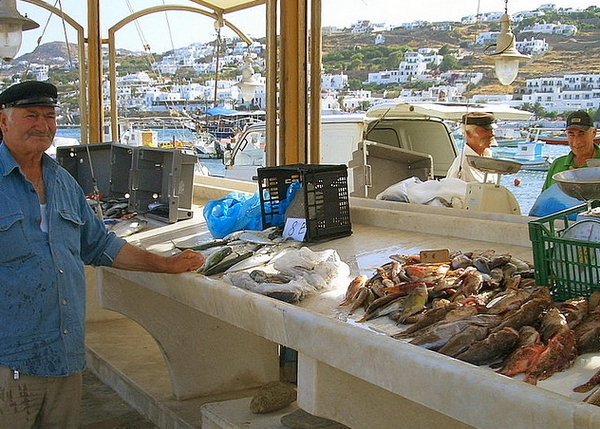 Boats from the port of Mykonos make trips to the sacred island of antiquity. 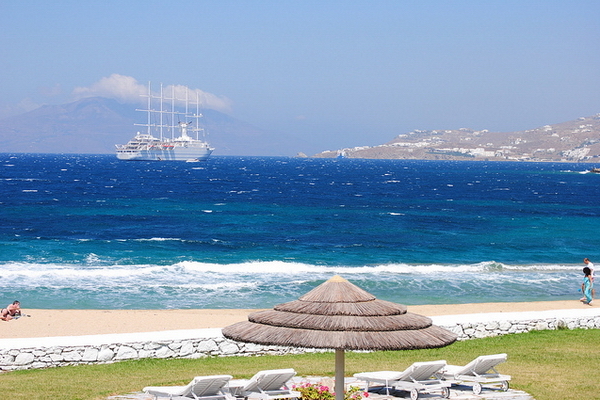 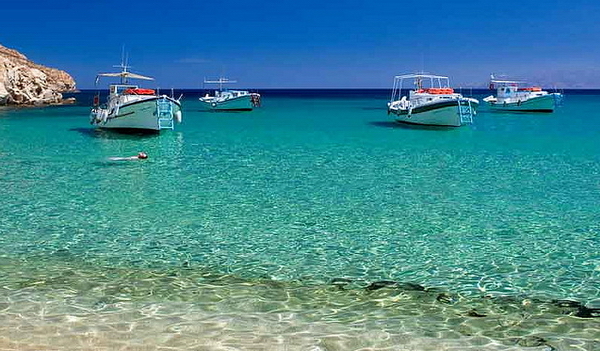 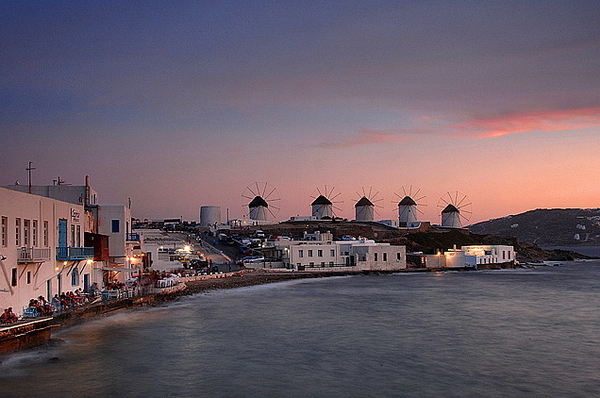 Mykonos is one of the first islands in Greece that made tourist worth of its natural pores, sun and sea. 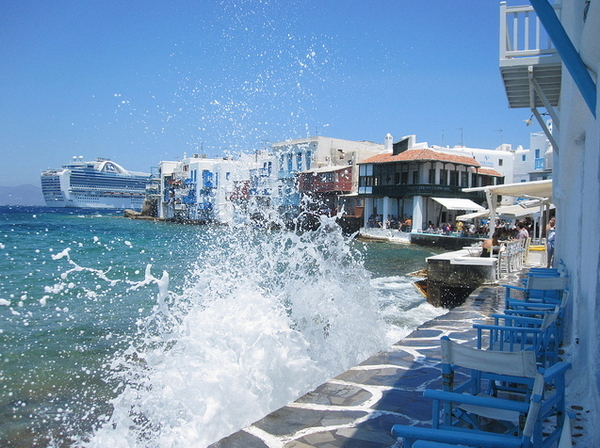 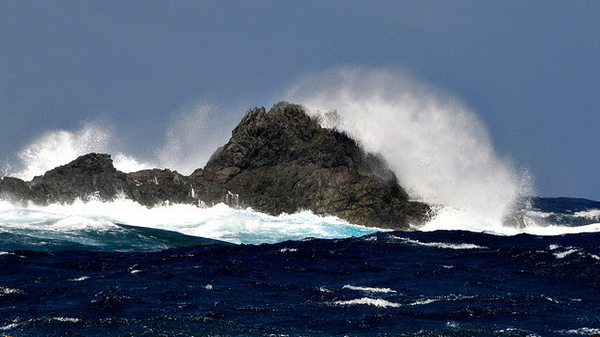 It started to spread its rumor in the middle 1950’s when the first visitors started to arrive in the island. 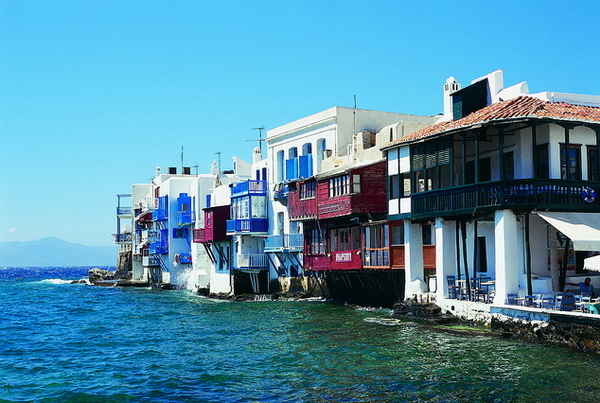 In the middle 60’s Mykonos was already the favourite travel destination of celebrities from the international jet set. 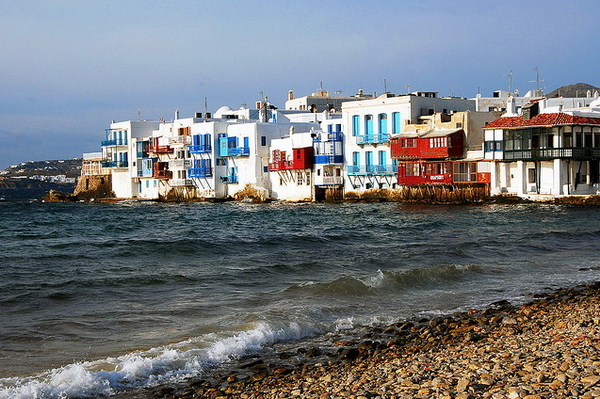 During the 70’s, 80’s, 90’s Mykonos became fashionable for every artist, politician or businessman of that time. 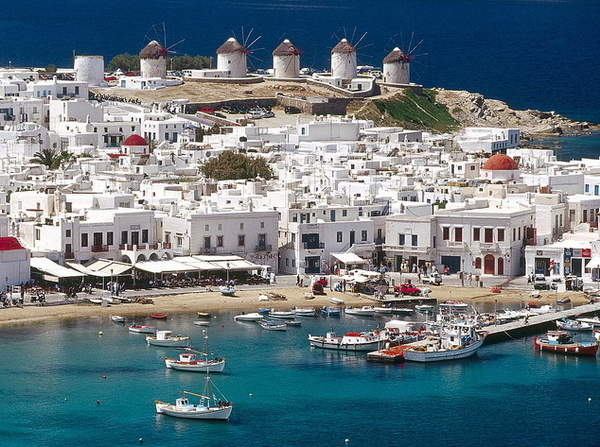 Important personalities like Aristoteles Onasis, Maria Kallas, Tzaki Kennedy - Onasi, Brigit Bardo, Zan Moro and Grace Kelly are some of the celebrities that visited this Aegean island in regular bases.